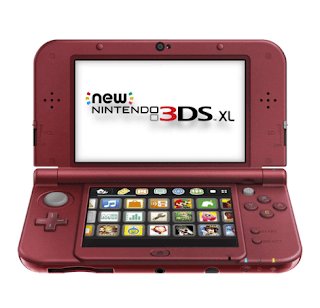 Have a Nintendo 3DS XL on your list this year? If so here is the Black Friday Price Comparison so you can get the best bang for your buck! As always you’ll want to keep an eye on Amazon since they like to match or beat their competitors prices.